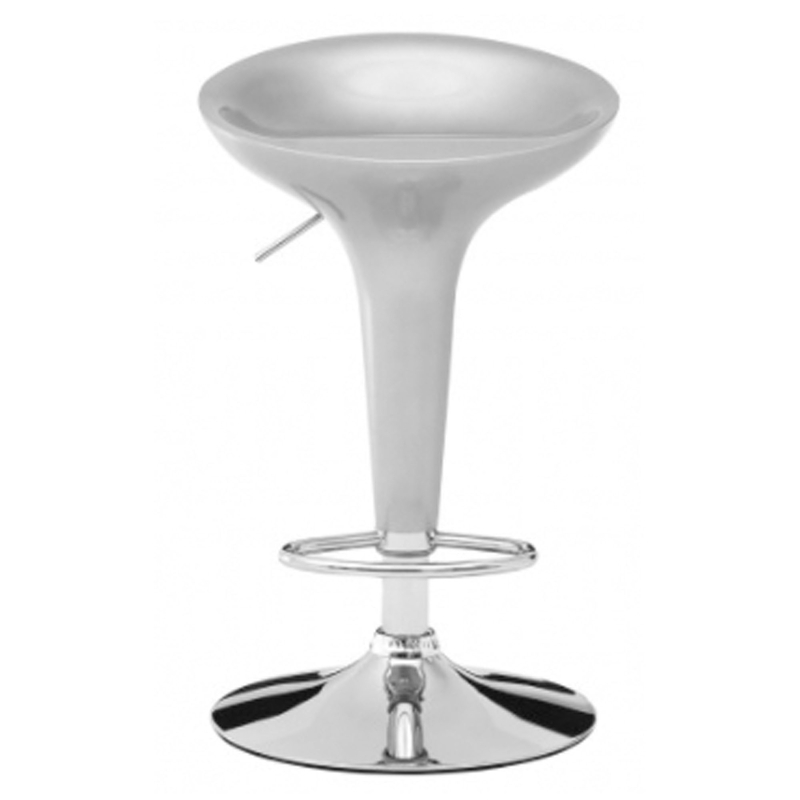 This is a stunning bar stool that is created out of a sleek and smooth ABS plastic. It's got a very curved shape, making it very comfortable. As well as this shape making it comfortable, it also looks amazing. It has a very vintage, retro design which makes it very modern. This chair also has an adjustable seat, adding to the practicality.